Triton Investments is based out of Salt Lake City, UT. 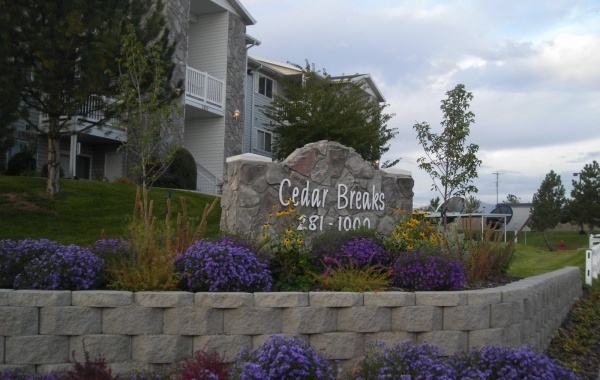 They develop and manage multi family properties across the western region. Known for their upscale communities, Triton wanted to bring their residents a high quality technology package. 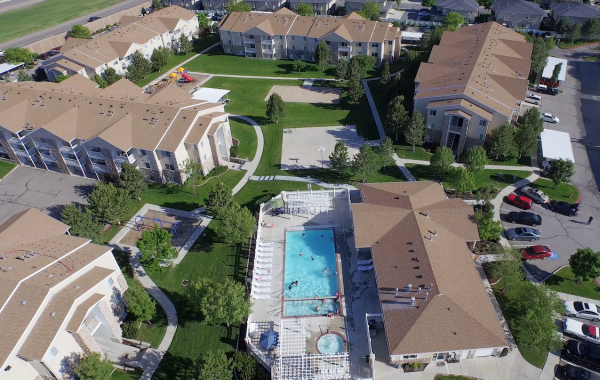 Mereo Networks was called into action and helped design, install & support high bandwidth fiber networks at several of their communities including Triton Terrace, their flagship property in Draper, UT . In addition to resident internet access, Mereo also provides a centralized Cisco hosted VoIP solution and common area managed WiFi at many of their properties. This allows their leasing offices to run more efficiently and focus on growing their business. Mereo also assisted with infrastructure design, cabling install, and hosted VoIP at their beautiful new corporate office.